When it comes to washing our hair, and taking care of it in general, there is so much to learn. With a huge ingredient list on products, its difficult understanding what they are, and if they are harmful to our hair or not. Sodium laureth sulfate, is anionic detergent which is added to many of our daily personal products. These include soap, toothpaste, conditioners, body wash and shampoo. Why is it so bad for your hair? They play a role in weakening the hair folliciles and hair strands which can lead to brittle hair which is more prone to breakage. These detergents can lift the hair follicle which can lead to frizzy hair. Ever notice your hair feels like straw after its dried? Take a look at the ingredients. If you suffer from a sensitive scalp, you will definatley want to pay attention to which shampoos contain sulfate. They can irritate the scalp, leaving it itchy and leading to infalmmation. Those of us who have dyed our hair also may want to avoid sulfates, as they can cause pigmentation from these dyes to fade, meaning that our hair colour won't last as long as we might like it to. Anyone whos hair already has damage or is drier than usual, also may think about switching to a sulfate free shampoo. These hair types need to maintain all the moisture that they can, can sulfates will strip too much of this away. 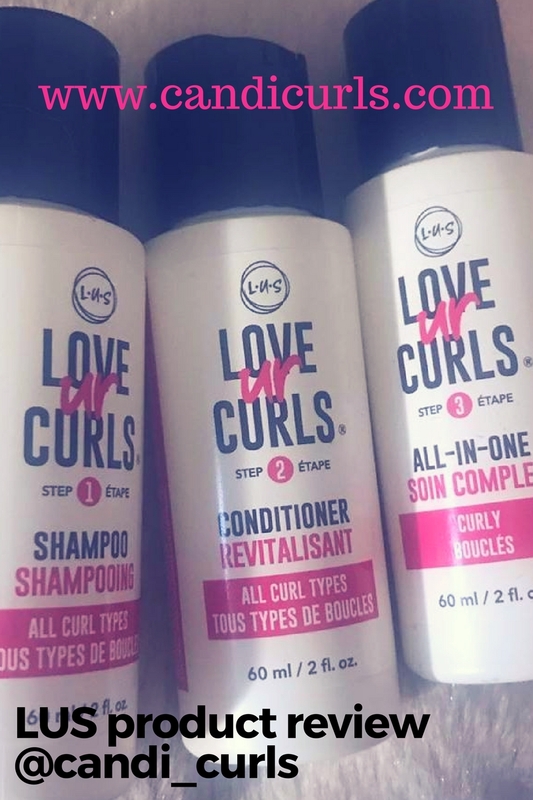 Curly hair is one of the more dryer types, and so to hold on to any moisture, think hard about using sulfates. The last thing you want is to dry your hair out even more and ruin those lovely curls that you have worked so hard to maintain. and sulfate free are better? How? There are so many benifits to using a sulfate free shampoo. Reduces the chances of irritation; Sulfate free shampoos wash your hair a lot gentler, and arent as harsh. This means that while they still get the build up off your scalp and leave your hair clean, they dont strip away too much and keep your scalp feeling relaxed. Increases moistur retention; These shampoos are alot more moisturising than others. Improve and retain hairs natural oils; we all know that shampooing our hair removes natural oils, which can lead to brittle and dry hair. Sulfate-free shampoos, do not strip these oils, instead they retain them meaning that your hair is left softer. Retain colour for longer; as discussed, sulfates can cause dyed hair to lose its colour faster than others. They dont strip pigmentation from your hair while they still wash it. Prevent the scalp from absorbing harmful chemicals; Studies show that sulfates can actually eventually be absorbed by the liver. I posed the question about sulfates on my instagram, and got many different opinions about them. Alot of people have said they dont mind using sulfates as they found it made no difference to their hair. Others have said that they like to switch between using sulfate shampoos and sulfate free shampoos, as they dont feel like the sulfate free get rid of as much build up as others. 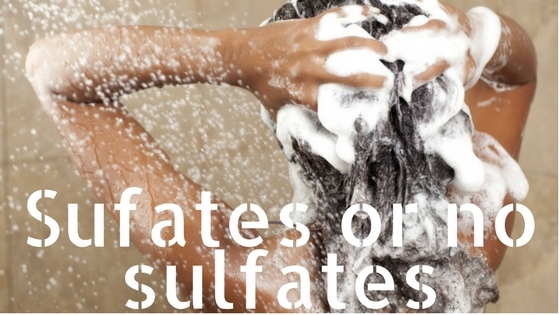 Me personally, i think it was by accident that i came across sulfate free in my shampoos. Before i knew about them, i used to just go for brands i knew and trusted like Shea Moisture and ORS, it was just a happy accident that these all are sulfate free. Looking at my fiance shampoos however which do contain sulfates, it explains alot. I have always tried explaining to him why i buy such expensive shampoos. Other brands aimed at a more caucasian auidence, have been a huge NO for me. They left my hair dry, brittle, damaged, and prob played a factor in it thinning. Now after learning about sufates, i have gone back and looked at the ingredients and guess what .... they all contain sulfates. So should i cut them out completely? If you have been using sulfate shampoos and they are working for you, then keep on doing it. It is only if they havent, that i would suggest at least trying a sulfate free first. My motto is if it isnt broken, dont fix it, so this all comes down to personal prefferance and experience here. Which do you use the most? Sulfate or sulfate free? Email me and let me know your experiences of them. I have loved hearing peoples thoughts on instagram. Check it out here and share your opinion.